Emergency averted. Following reports from concerned users experiencing abrupt reboots when dialing the emergency hotline 911 from their all-new OnePlus 5 handsets, the Chinese phonemaker has managed to promptly patch the glaring bug. 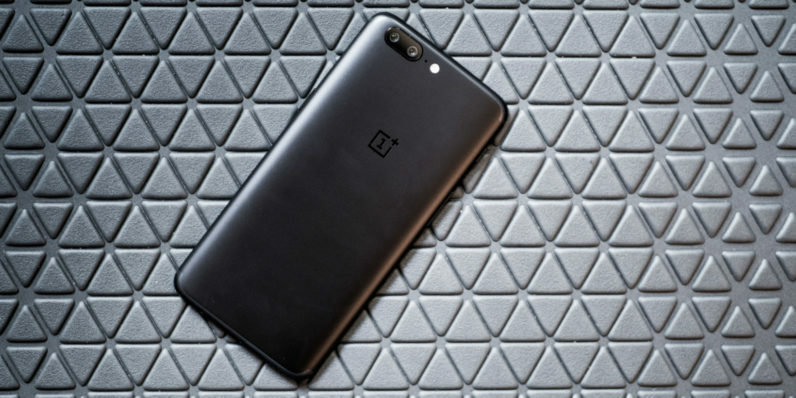 “We have been in touch with the customer and have tested a software update that has resolved the issue,” a spokesperson for OnePlus told TNW. “We will be rolling out the software update shortly,” he assured. The issue first became apparent after one OnePlus 5 owner took to Reddit to warn users about the vulnerability. Following his post, many other users reported being able to reproduce the glitch – though it seemed the problem was limited to the US and the UK. Fellow Redditors subsequently discovered that the issue appeared not to be strictly exclusive to the OnePlus brand. According to several users, the bug was also found in Samsung Galaxy S7 and S5, Asus Zenfone 3, Moto G5 as well as Sony Xperia Z3. The Redditor who first brought the bug to light has since edited his post to notify users that OnePlus has sent an update that successfully eliminates the glitch. “After talking with OnePlus and sharing my log files which included the issue, the[ir] tech team was able to send me a test update and the 911 bug has been fixed,” the user commented. He then went on to clarify that while the fix “was only for his phone,” the company will use it as a template for future over-the-air updates for users dealing with the same malfunction. We have begun rolling out the software update. Timing may vary by region. We encourage OnePlus 5 users to download the update. If users haven’t received a notification, check for the update by going to Settings and then System Updates.